Do you have cleaning routines? A certain room where you always start, a certain corner you do your best to avoid? 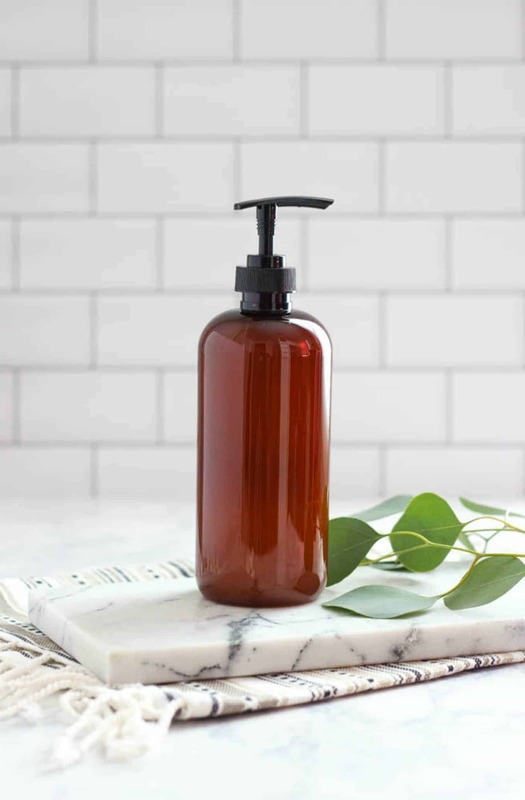 For me, making my own cleaning products is where it starts: I get to have a little DIY fun before starting the actual work. 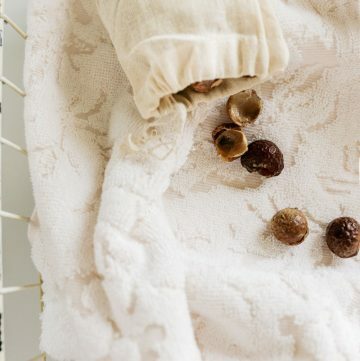 If you want to go the green cleaning route, you should start with these essential recipes. 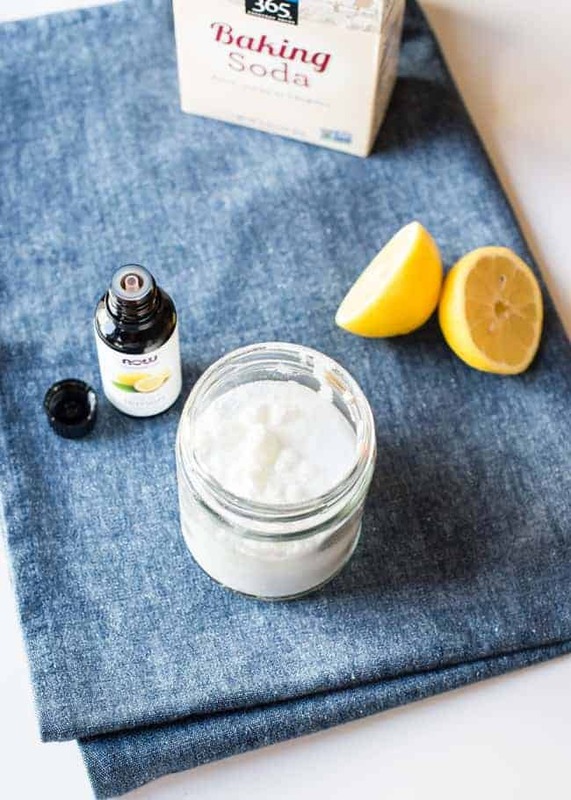 They’re easy to blend together, they need only a few ingredients, and they cover all the basics of your spring cleaning. In fact, you might want to learn them by heart, ’cause you’ll probably use them over and over. Food stains of all kinds can make your life miserable. This spray, however, will help you out! It’s made with glycerin, borax and super washing soda, all of which are essential green cleaning ingredients. 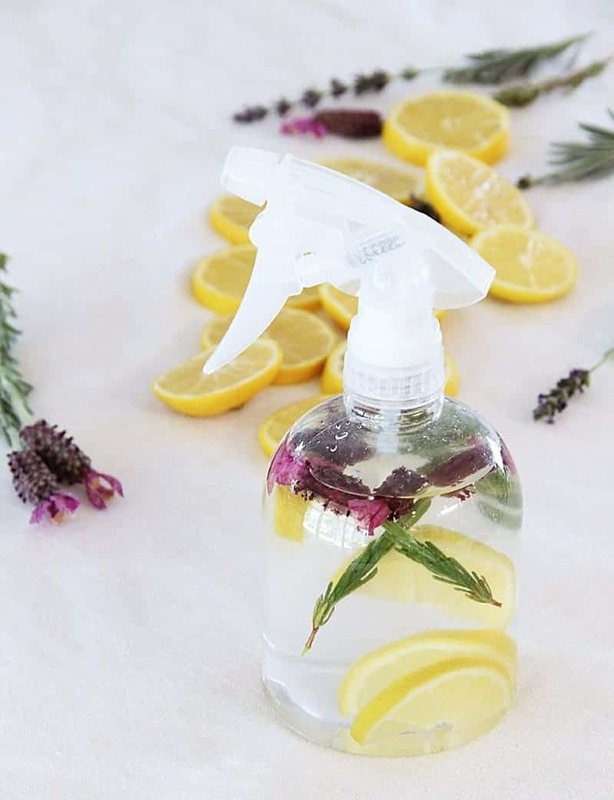 Vinegar, distilled water, essentials oils, a pretty spray bottle, and you’re done! You can use this spray cleaner on tile, floors, windows or metal chairs, among other things. 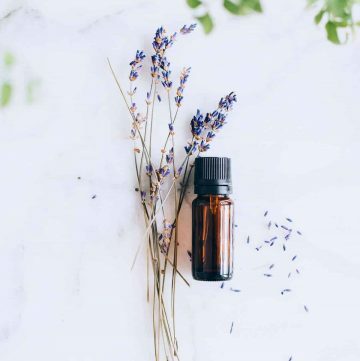 Deep clean your fridge using vinegar, dish soap and orange essential oil, a combination which will remove unpleasant smells as well as disinfect the shelves. 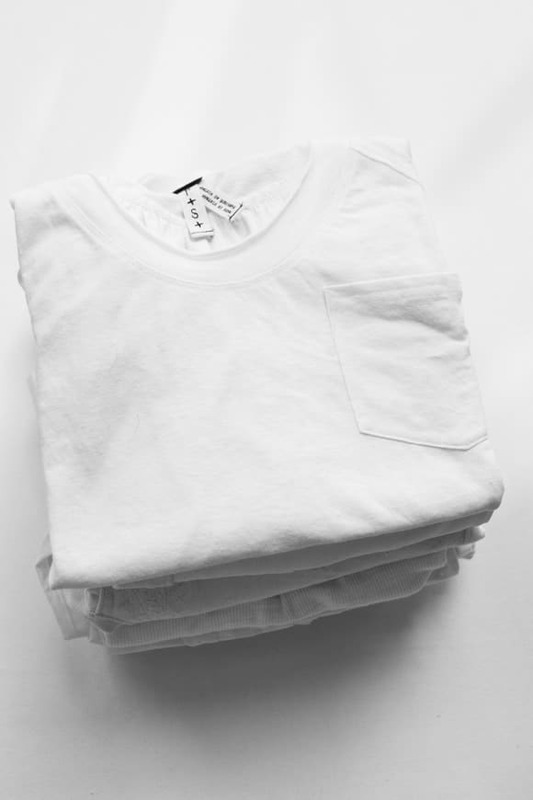 No one likes a non-white white t-shirt, so make sure yours keep the right color using a single ingredient. 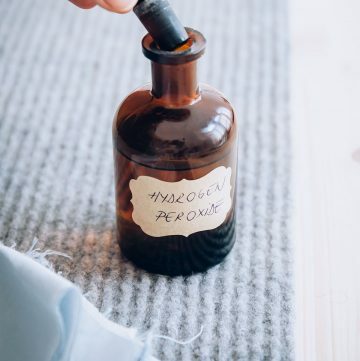 Give your carpet a new life with an easy combination of baking soda and essential oils. Lemon or peppermint would be especially refreshing! 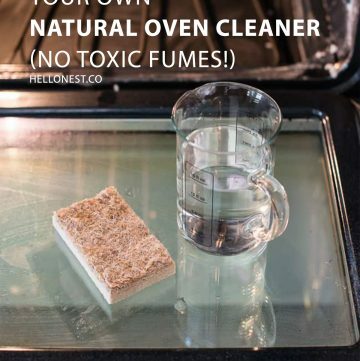 Cleaning the oven is never exciting but at least it can be non-toxic! 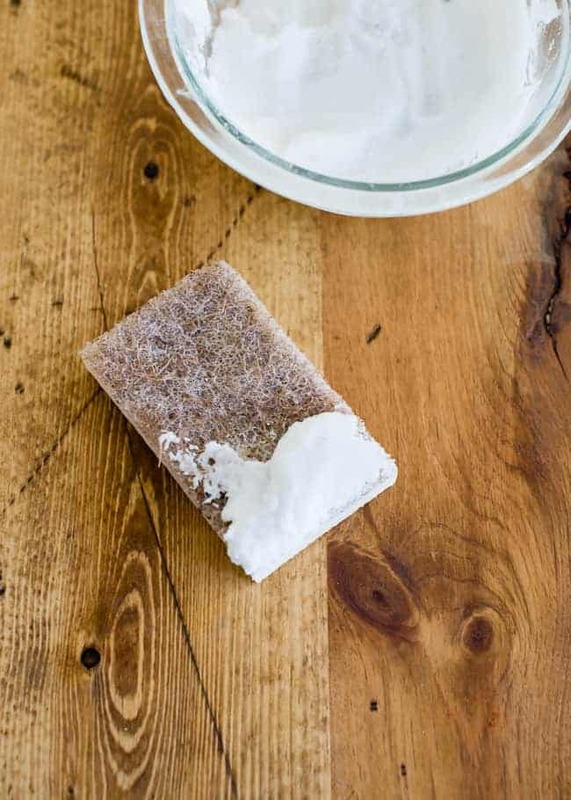 This recipe uses castile soap, baking soda and sea salt, leaving your oven as good as new. 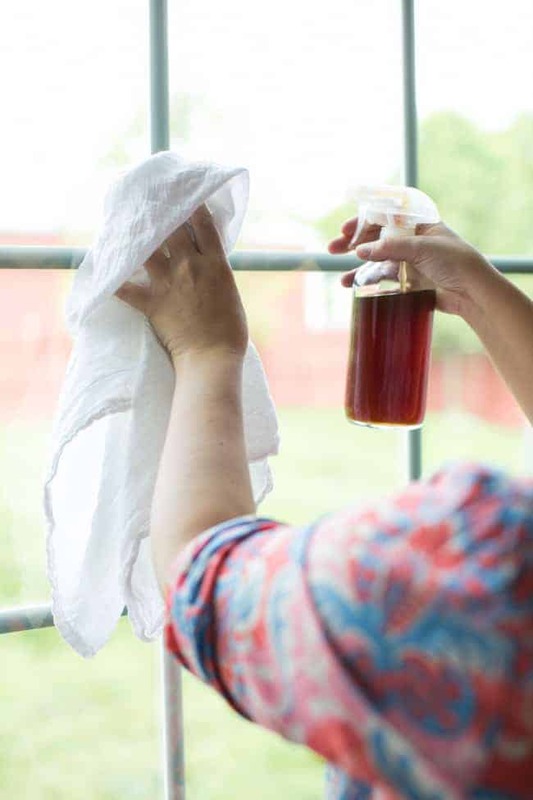 You might be surprised to find out which ingredient from your pantry can be used by itself to clean the windows. Hint: you might also want to infuse some for yourself! 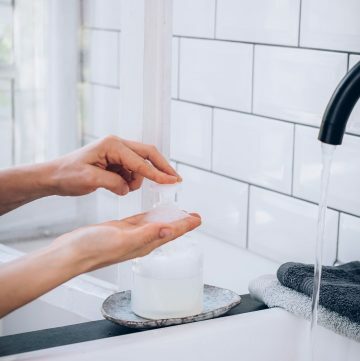 A good and safe hand soap is essential to both the bathroom and the kitchen sink. Make one that’s also cost-effective with this 5-ingredient recipe. Distilled water, rubbing alcohol… and that’s it! You don’t need anything else to make a powerful stainless steel cleaner! 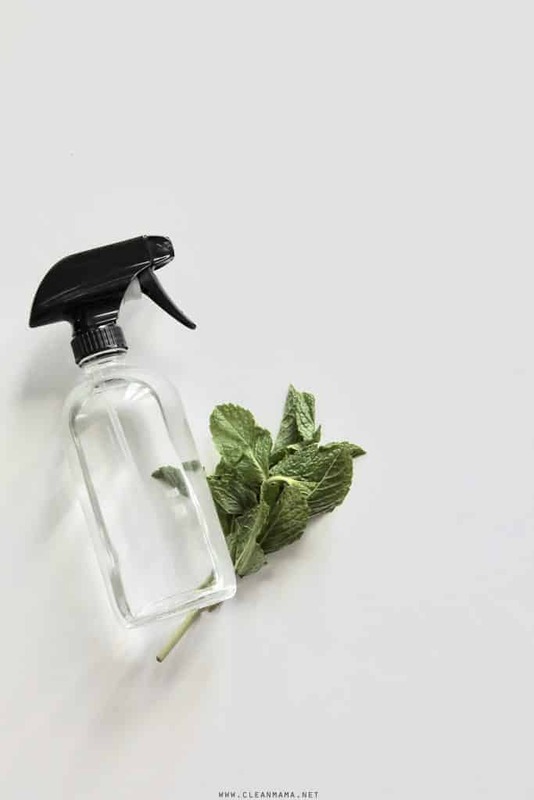 Scum and mildew are kept at bay with this peppermint daily shower spray. You only need alcohol and essential oil to put it together! 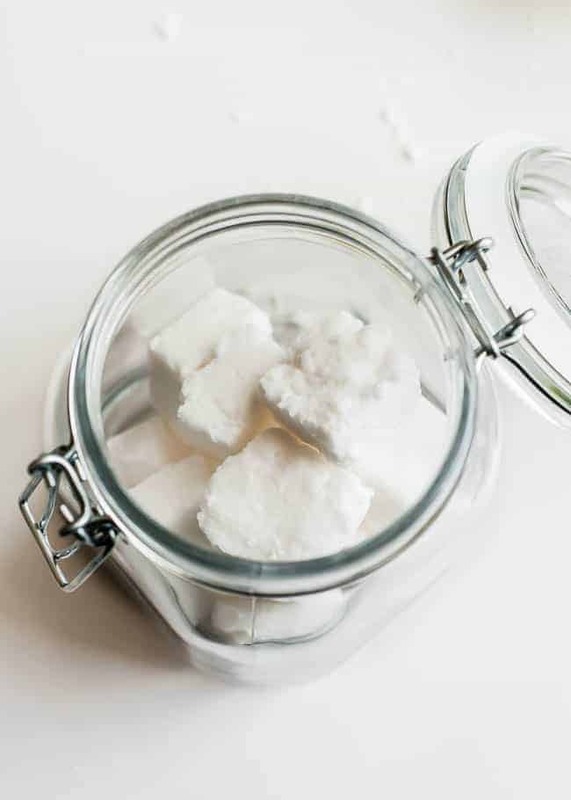 Skip the chemically-made dishwasher tablets in favor of baking soda, citric acid and super washing soda. You can even get the shape you like using ice trays as molds! Thank you for posting natural cleaning solutions for my house cleaning chores! I will save tons of money. My healthy body will thank me as well! Thank you so much for sharing awesome cleaning tips.This would really help me.In fact this would really help all the people who tend to keep their home clean.These are natural home made remedies made with things which are there are at our house all the time and takes minute to be prepared and get best results.Looking forward for more similar tips to make the life ease. Day by day the world is moving towards chemical. People are forgetting natural ways of living. Thank you for these natural cleaning solutions. I can save lots of money and also live healthy life without any chemicals. If you are on the way to do some creative things or to enjoy free online games so you need not to go anywhere as here we are having one of the best portal which will provide you lots of fun and joy. Try out for once. 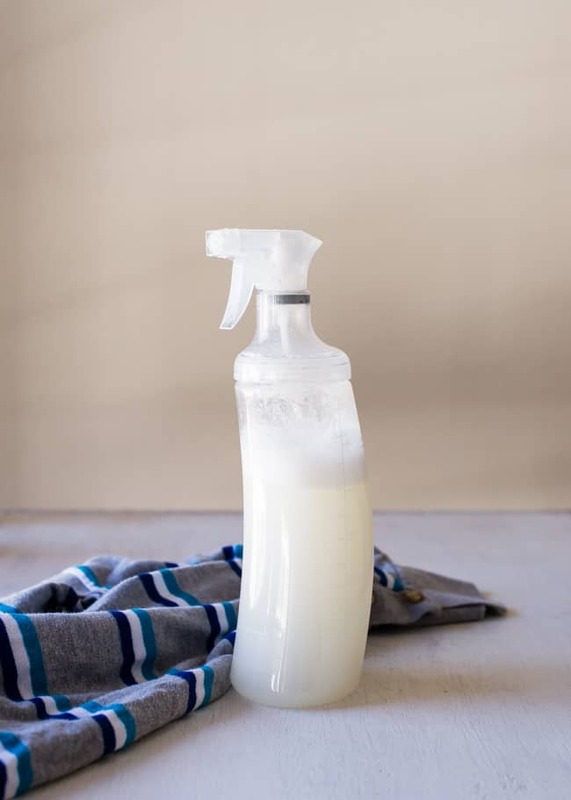 Love to clean my house with eco friendly cleaning products.They are made without the unpleasant chemical residue and will not harm my family or pets 🙂 Most ingredients common for me are baking soda, vinegar, hydrogen peroxide and essential oils. 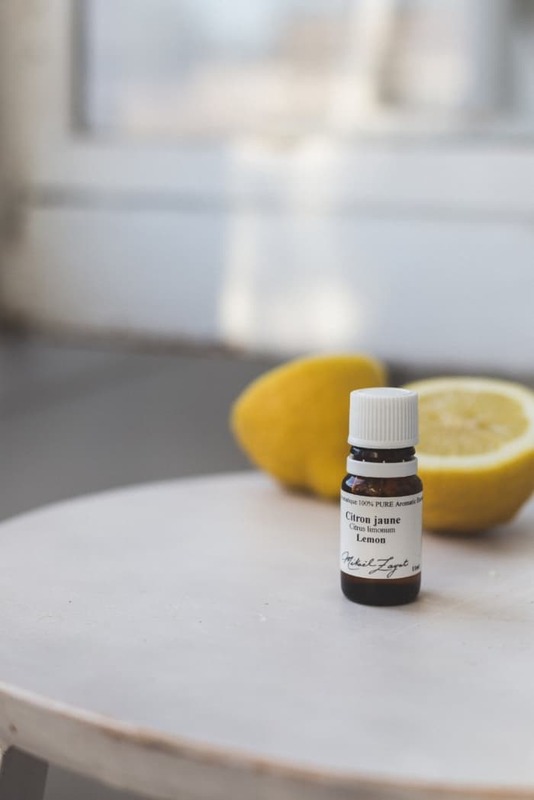 I use not only lemon or lavender essential oils, but also rosemary, teat tree and pine.